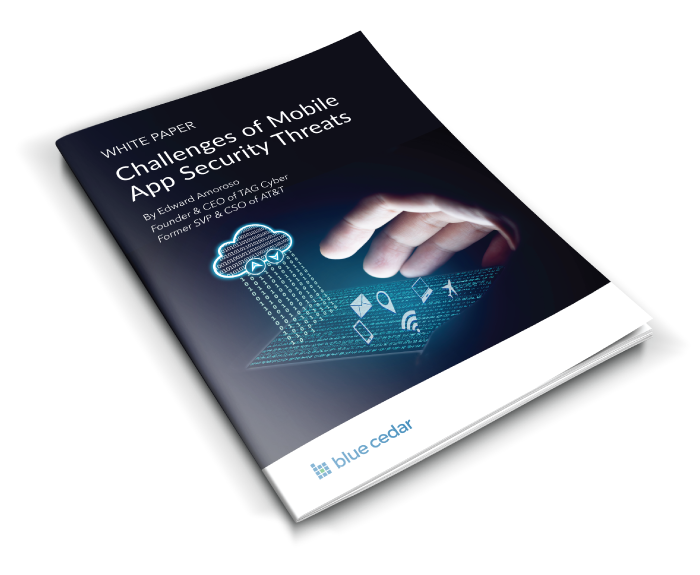 In recent years, the risk of cyber attack has increased in virtually every context in which mobile apps are used. One component of this increase is the improved capability of malicious adversaries. Authored by industry expert Dr. Edward Amoroso, Former SVP and CSO of At&T, learn how to counter these threats. The new mobile-born threats posed to enterprise infrastructure.